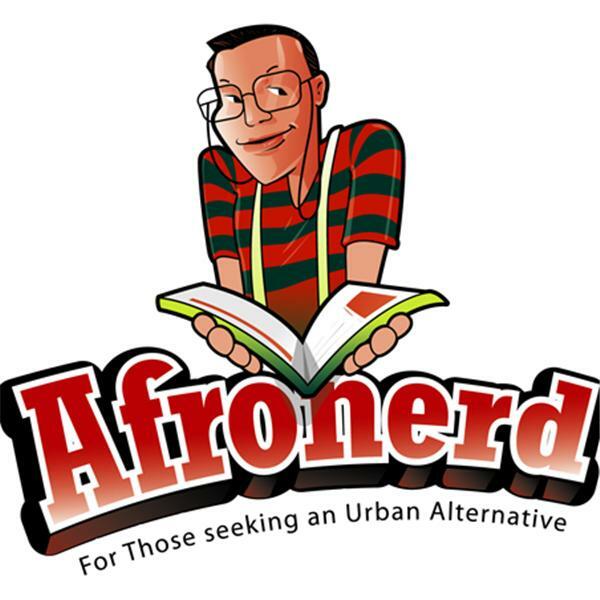 Afronerd Radio Interviews Author, J. C. Davies Regarding Her New Book-"I Got The Fever"
Dburt and Captain Kirk welcome former Wall Street analyst and now author, J.C. Davies to Afronerd Radio to discuss her latest literary effort, "I Got the Fever: Love, What's Race Gotta Do With It?" If you haven't guessed it, Ms. Davies' book takes an irreverent, humorous and provocative look into 21st century dating from an interracial and intercultural perspective. Folks, this is not the episode to miss! And for the second half of the show, check out our regularly scheduled Week in Review portion. Imperius Rex!